Ha Noi, the capital city of Vietnam, is a very attractive destination for tourist around the world. The city is also famous for its expensive service cost, especially accommodation cost. We will now share some cheap, quality and trusted hotels for your amazing trip to Ha Noi. 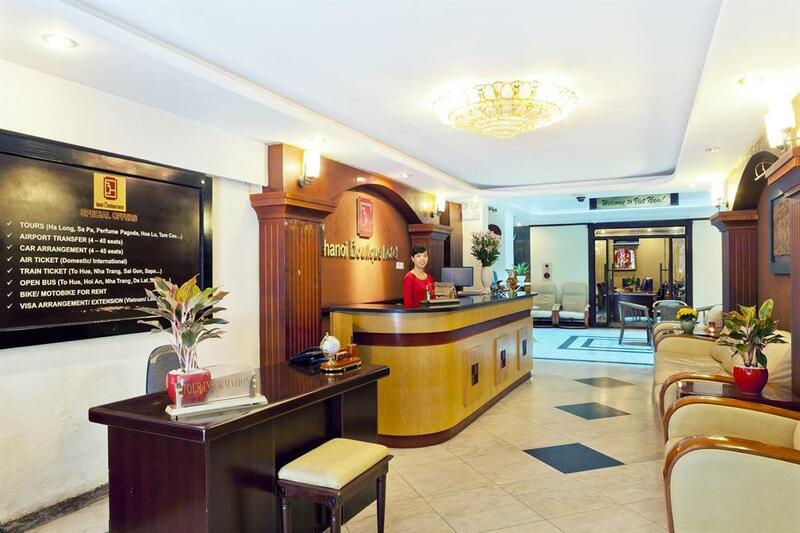 HaNoi Atrium Hotel is located in the center of the Ha Noi Old Quarter, only a few minute of walking from the famous Dong Xuan market and Lake of the Returned Sword. 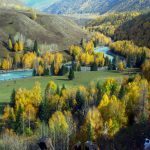 There are tons of restaurants, pubs and traveling agency for you to choose freely or you can just go to the reception to get free consultation for your trip. The rooms are quite nice and convenient for a 3-star hotel. TV, DVD player, hair dryer, free wifi, mini bar, safe, … you will have pretty much everything you need in your room for free. And if you need anything else you can get them from any of the supermarkets and trade centers nearby. The hotel restaurant is famous for its traditional dishes. However, they also serve Western dishes if the local food doesn’t suit your taste. 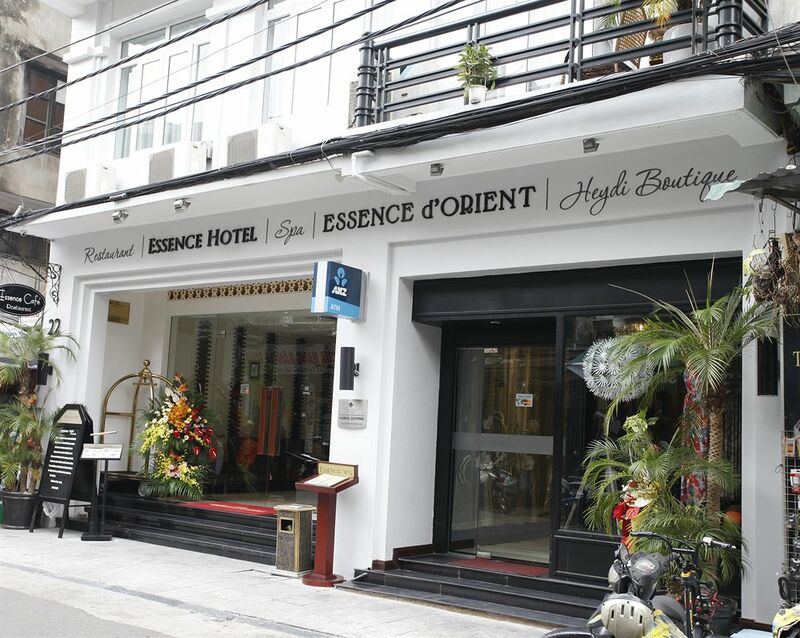 Espence Hotel is one of the first mini hotel in HaNoi in the 90s, is located in the Old Quarter of HaNoi. It’s only 30 meters away from St. Joseph’s Cathedral, 5 minutes walk away from Lake of the Returned Sword, 7 minutes walk away from Vietnam Airline ticket center. You can also use VIP telephone service to make international phone calls with price as cheap as a domestic one. 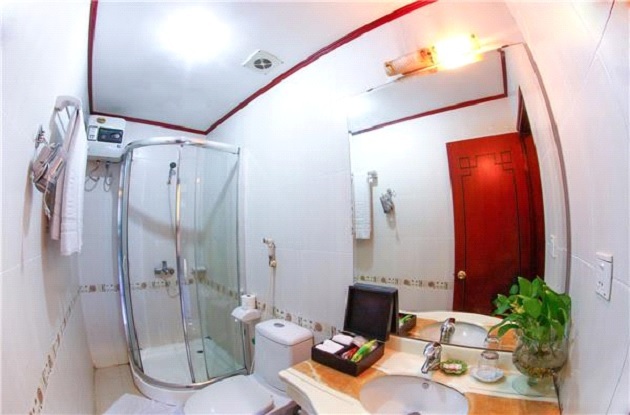 Similar to Atrium Hotel, the rooms are equipped with TV, safe, hair dryer, fridge,… and you can get any services you want: room service, bike rental, laundry,… with just a call. 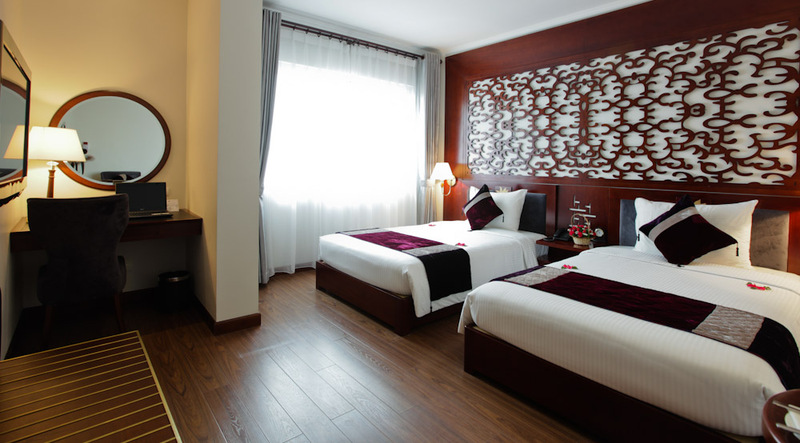 The hotel offers you a wide range of rooms for you to choose: single, double, twin, family (standard and deluxe). 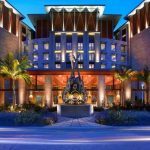 Espence is one of the most popular hotels in this expensive city.